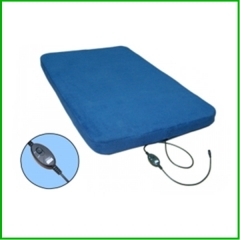 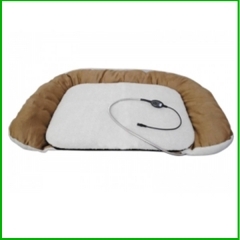 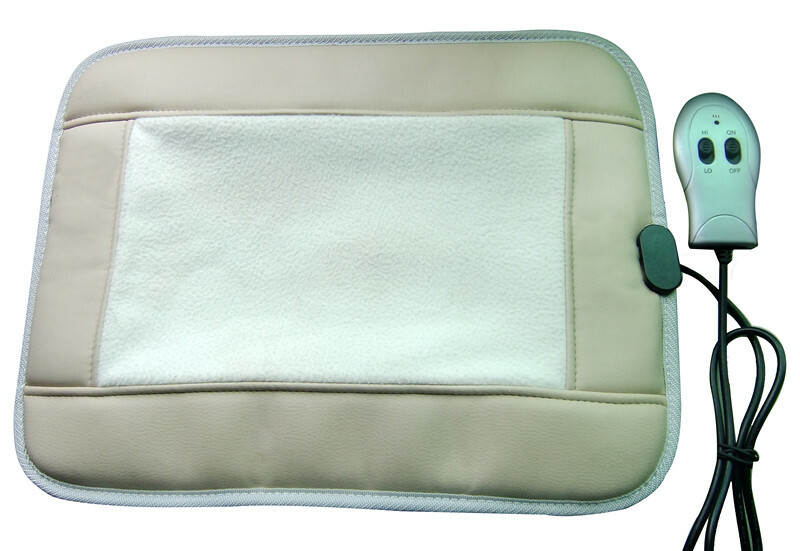 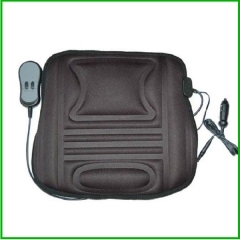 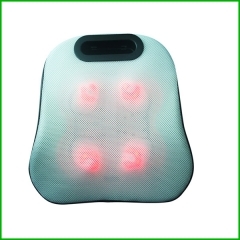 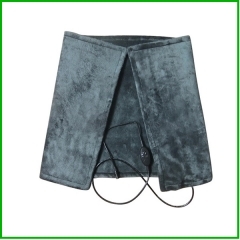 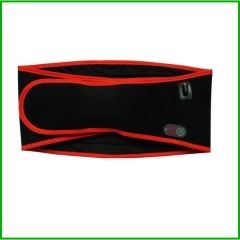 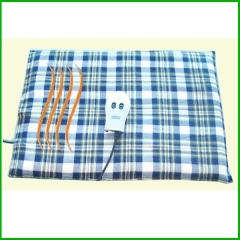 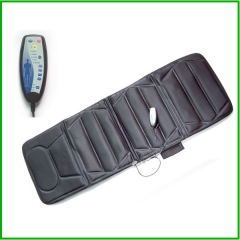 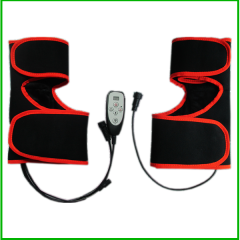 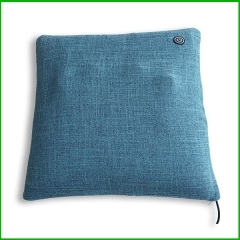 This infrared heating pad: This product uses carbon fiber heating film, no burning sensation, resulting in far-infrared rays have health care functions, far infrared heating body generated by 8μm-15μm far-infrared radiation, will have the role of the human body with light therapy, improve the human microcirculation system. 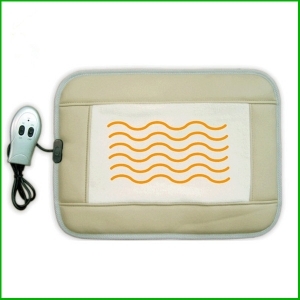 2.Even distribution helps deliver heat through out pad surface. 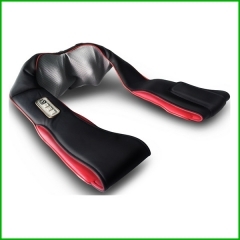 3.Ultra-thin wiring carbon-fiber technology helps eliminate lumpy wires,allowing the pad to comfort-ably mold to all body areas. 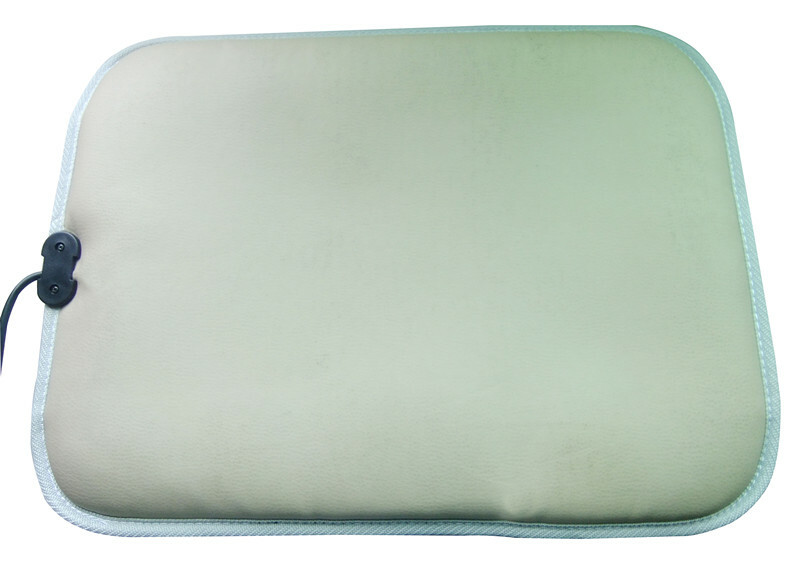 7.100% polyester washable cover is soft to the touch.